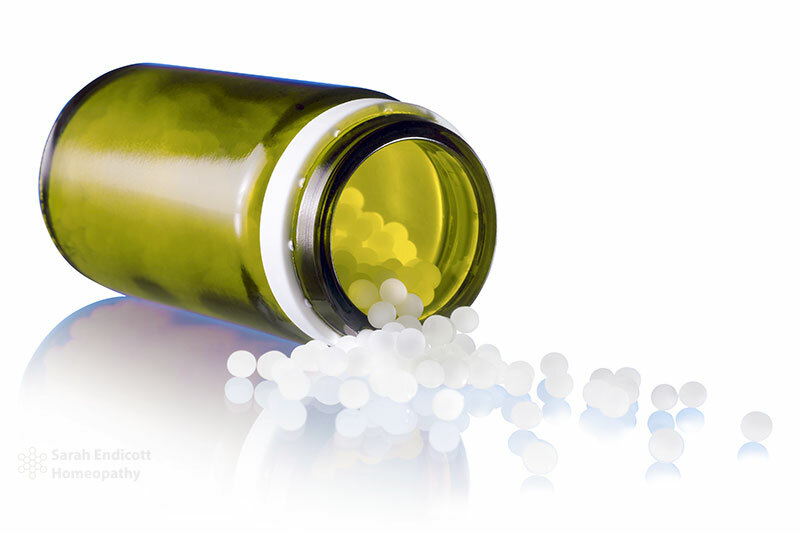 Homeopathy is one of the most respected and widely used forms of medicine in the world today. It is a safe and effective system of medicine that treats physical, emotional and mental health complaints. Homeopathy treats people as unique individuals and is well suited to people who want to take greater charge of their own health and healing. Sarah Endicott is registered with the Association of Natural Medicine and practises in Norwich and Cringleford. Telephone and Skype appointments are also available. Sarah is a warm and empathic practitioner. 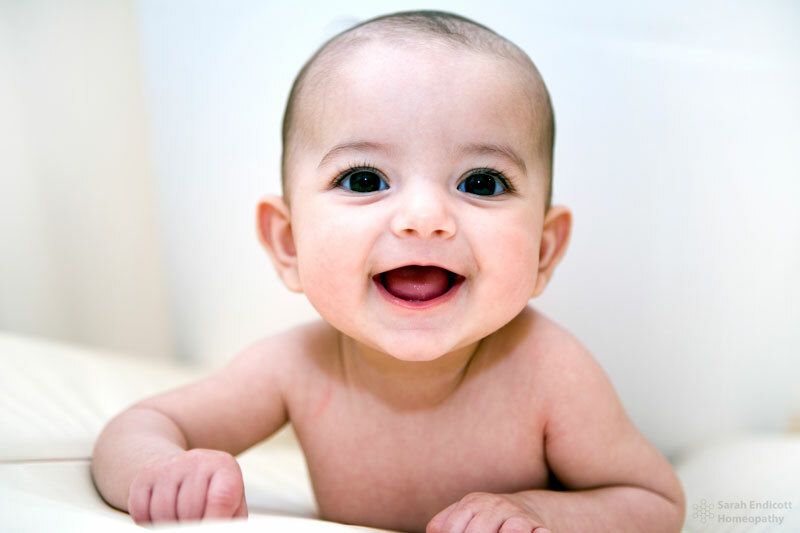 Homeopathy is safe and effective with babies and can be used throughout pregnancy. Homeopathic medicines are easy to take and taste pleasant. Homeopathy can support people with complex health problems and is gentle to the body.